Patrick Whitehead founded the firm on October 1, 2008. During what was the worst economic period since the Great Depression, Patrick voluntarily resigned his position at Palm Beach Atlantic University as University Counsel and Assistant Vice President to create the firm. The financial pressures of the economic period resulted in large-scale employee lay-offs around the country. Palm Beach Atlantic, feeling the same pressures, had substantially cut its costs; but, in October 2008, was forced to consider employee lay-offs. 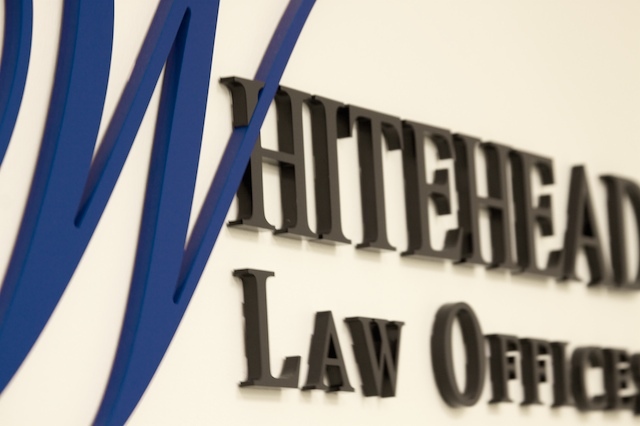 Patrick Whitehead, as legal counsel to Palm Beach Atlantic, was responsible for determining the application of Florida and Federal law to the impending lay-offs. Patrick had the list of the employees who were to be laid off, which also set forth their annual compensation. Patrick realized that if he resigned he could save the jobs of three people, thereby keeping food on those families’ tables. Patrick recalls that he immediately felt in his heart that he should go to a place that he did not know, as Abraham did in the Old Testament, and that God would provide for him. A week later, Patrick was self-employed in his own firm representing his first and only client, Palm Beach Atlantic. The firm proudly continues to serve as General Counsel to Palm Beach Atlantic University today. Since that time, the firm continues along a postiive growth trajectory. The firm added to its infrastructure by investing in new information technology and expanding and renovating its office space to provide a comfortable and inviting environment for its clients and never losing sight of its mission to provide all clients with the personal attention they expect and deserve.